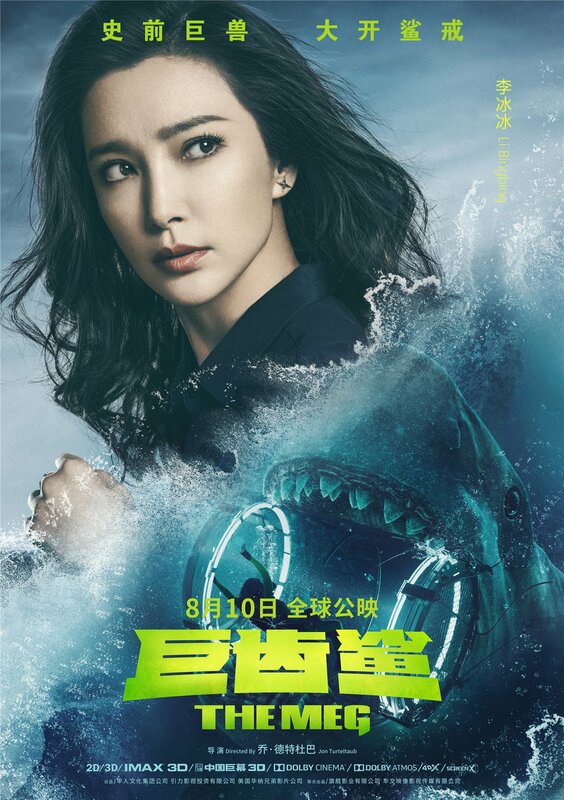 Even though you can watch movies about killer sharks on SyFy on pretty much any given weekend, they aren’t quite in the same echelon as those produced on a bigger budget such as The Meg – but I’ll concede that pictures like Ghost Shark and Zombie Shark serve as nice guilty pleasures. 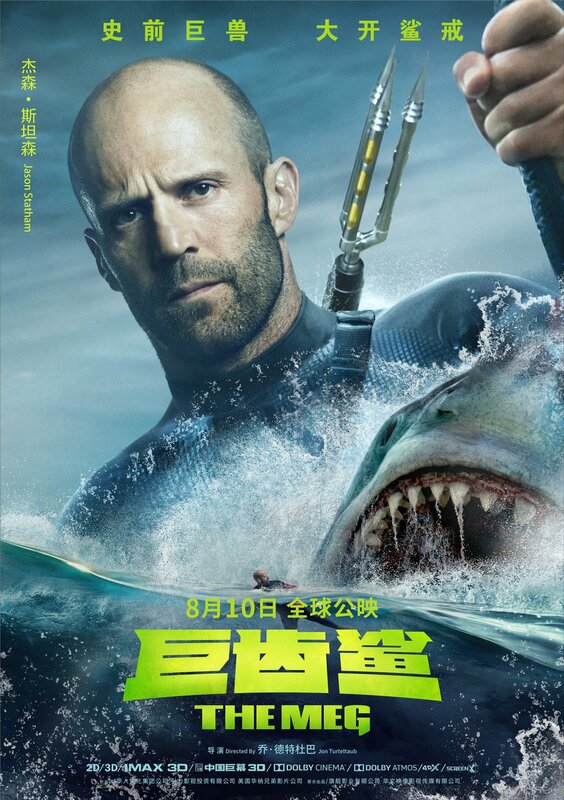 Admittedly, I hadn’t gotten the chance to take in the flick starring Jason Statham until fairly recently, but I found myself being entertained by it. As pointed out above, this subgenre of sorts has seen quite the boom in the past few years, but focusing on a prehistoric shark of such great size provides for a simple, yet effective way to bring new scares. 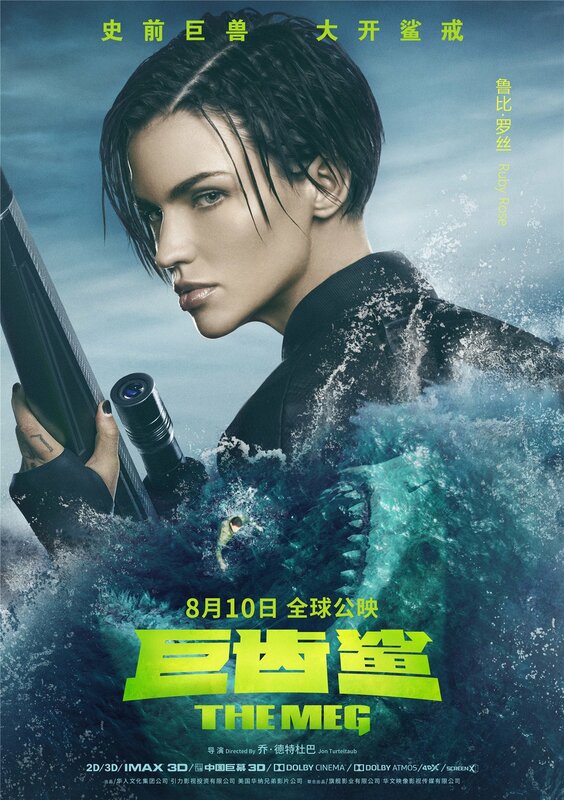 Given that, I’ll probably check out the sequel whenever it sees the light of day, which we can really only refer to as The Meg 2 for the time being. Seeing as how the first movie was based on a novel penned by Steven Alten, it’s fair for fans to assume that the followup do likewise. For those unfamiliar, there were actually several books published in this series, so there’s more than enough inspiration to draw from. But with this being Hollywood, one can’t be too sure if filmmakers will diverge. Having read that, I think it’s totally within the realm of possibility that the sequel pull bits and pieces from one or more of Alten’s novels, though it may be unwise to hold your breath for full-on adaptations. In other words, don’t expect this to be comparable to, say, Harry Potter. As of right now, a script for The Meg 2 is actually taking shape, so maybe we’ll have more to share before long. Having said that, it’s advised that you keep watching this space as further updates develop.